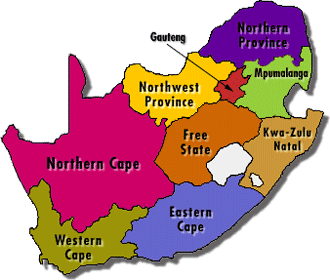 In the year 1885 a young man named Gustaf Nefdt made history in becoming the first person to climb the “unclimbable” mountain called Towerkop, and in doing so also opened the first rock climbing route in South Africa. 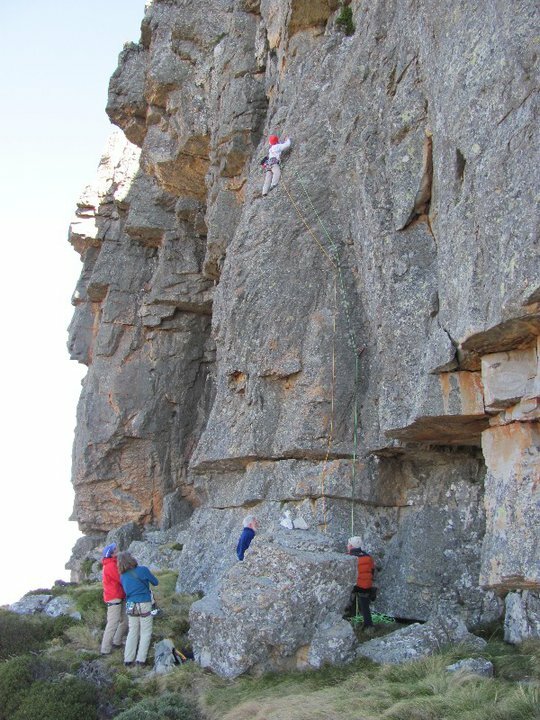 Nefdt climbed this route without a rope or equipment, leaving his sock on the summit as proof of his ascent. 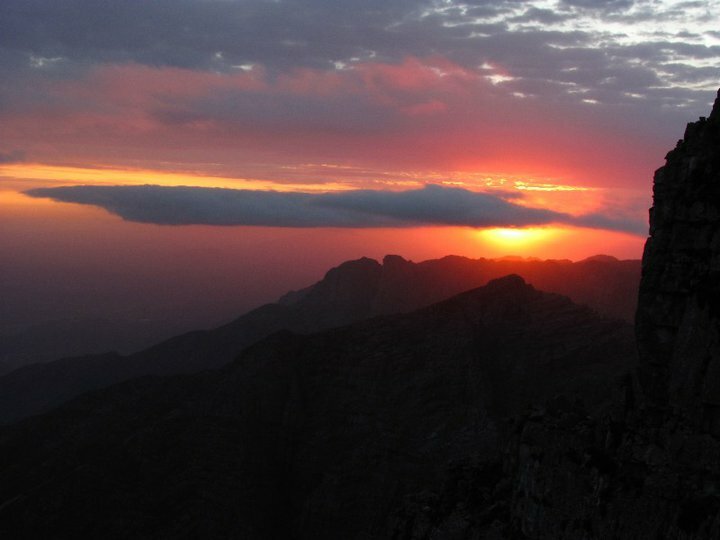 In 1985 a centenary was held in memory of this great feat, and this year the Mountain Club of South Africa organised the 125 year anniversary of Nefdt’s Route, having it coincide with the 2010 National Meet. 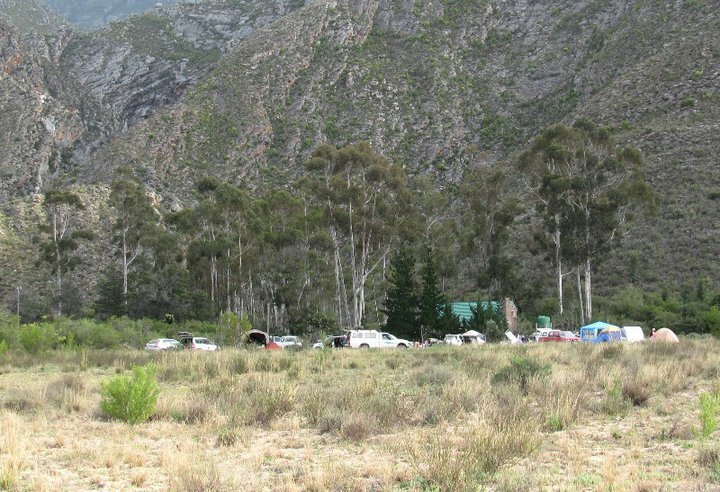 A campsite was prepared on the farm of Bob and John Reinecke just outside the town of Ladismith, and on Friday 17 September 2010 the first of more than 120 mountaineers started arriving. 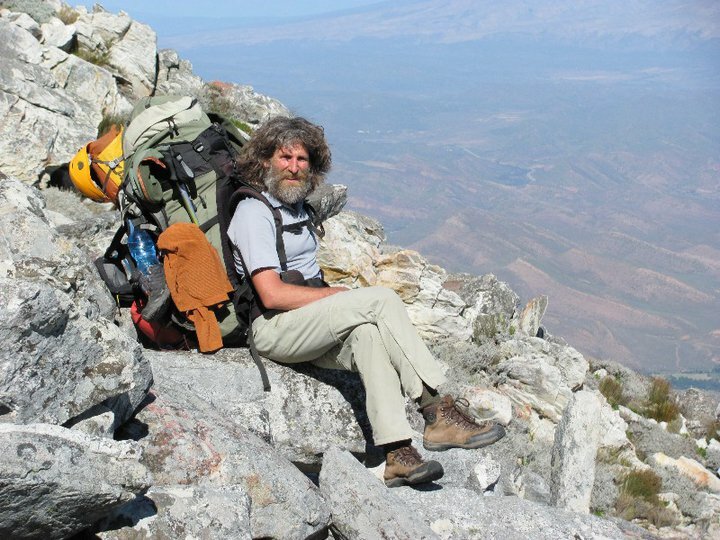 With hot showers and flush toilets, happy campers were pitching tents, pointing at maps or just enjoying the company of old friends around the fire. 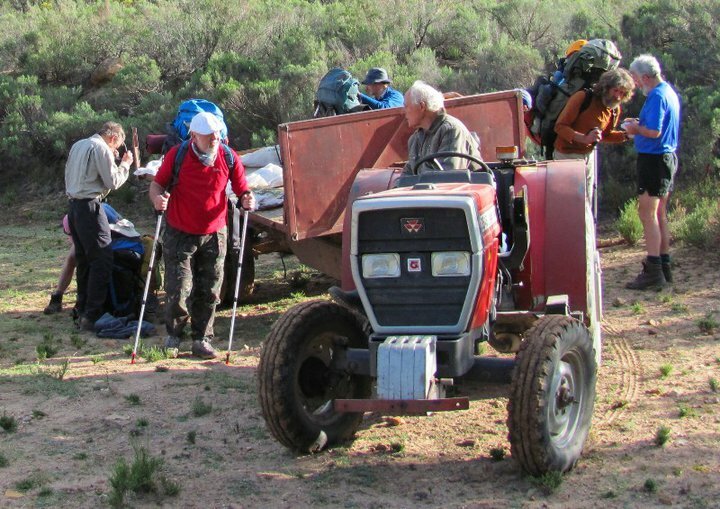 Mornings were started off by the sound of Bob’s tractor and trailer coming around to pick up hikers heading to Towerkop, saving the legs for a few kilometres before the long trek to the Magic Peak started. 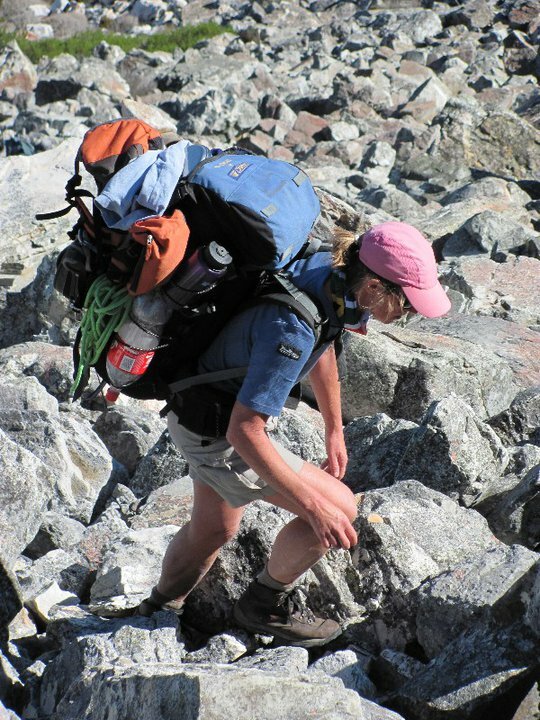 In remembrance of Gustaf Nefdt an event gift in the form of a pair of Towerkop embroided hiking socks was given to all participants. 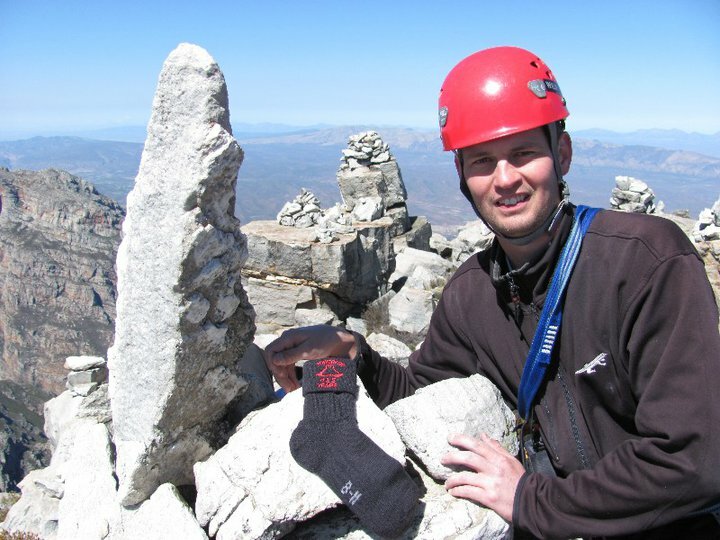 One of these socks was put back on the summit of Towerkop in celebration of 125 years of rock climbing in SA. 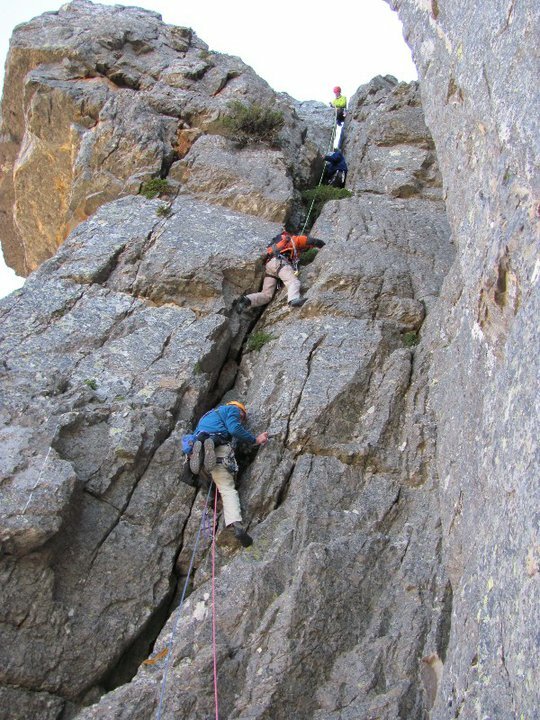 With more than 50 routes to choose from rock climbers had a great time, with most attempting Nefdt’s Route as well, and some even opening a new route or two! 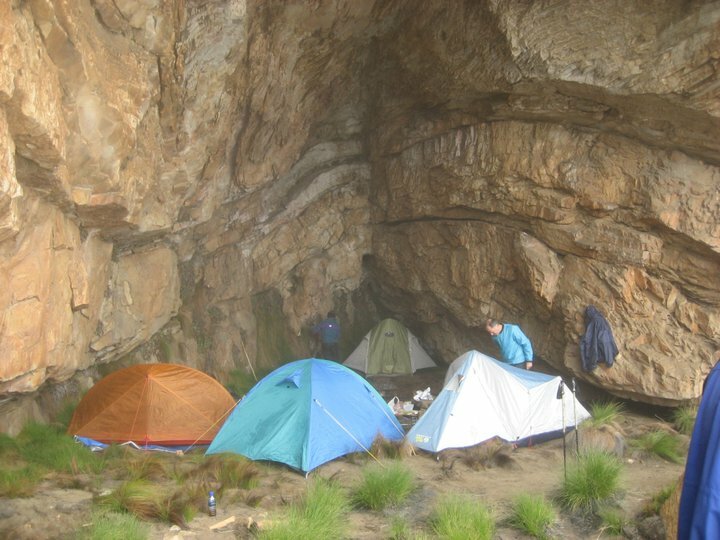 The Besemfontein camp was a big favourite amongst hikers, and this rarely visited area impressed all with its remote beauty and stunning views down Die Hel. 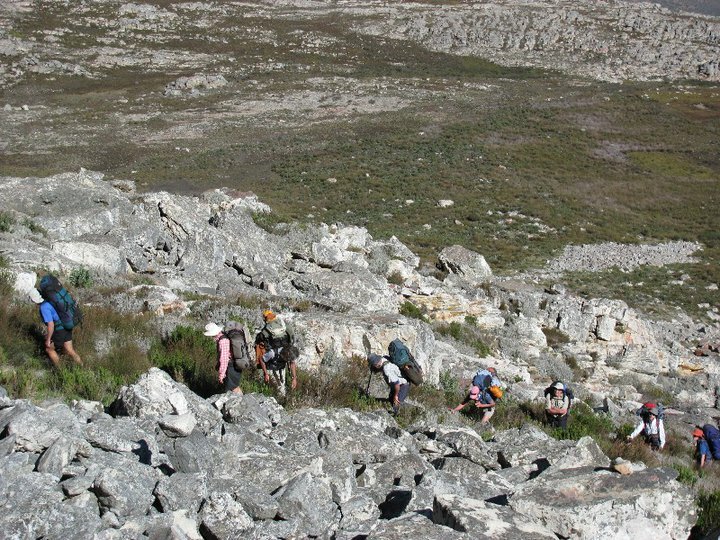 Stanley’s Light hiking trail on Elandsberg saw many doing this popular day hike as well. 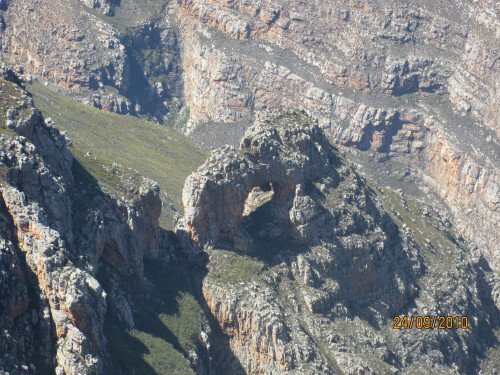 Seweweekspoort Peak, at 2325m the highest in the Western Cape, saw many ascents, while others did the traverse by following the summit ridges of the Klein Swartberg mountains, lured by the rocky pinnacles of Towerkop in the distance. 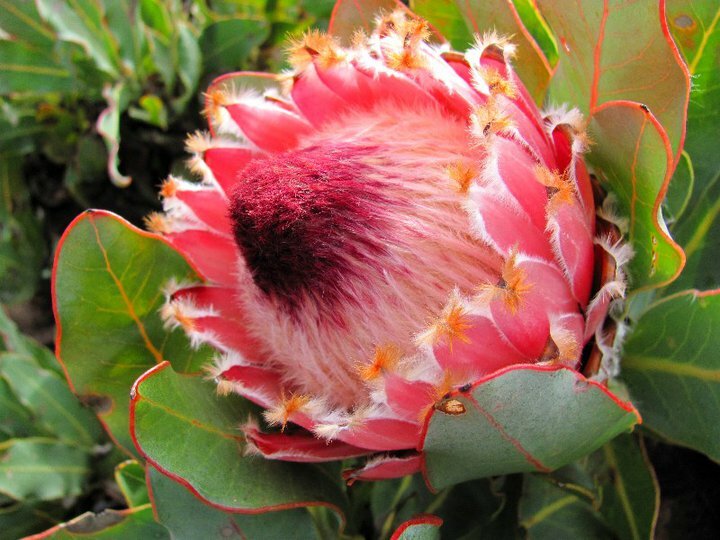 On rest days many enjoyed scenic drives in the area, visiting wine cellars and cheese factories, or just relaxing at the various coffee shops along the way. The event was finished off with a dinner held at the local golf club, where guests of honour entertained all with stories from days gone by. Our club president, Mr Dave Jones, presented them with special gifts in memory of this historical event. All agreed that the event was a great success, with visitors promising to be back soon for more of this beautiful mountain range and its rich history. 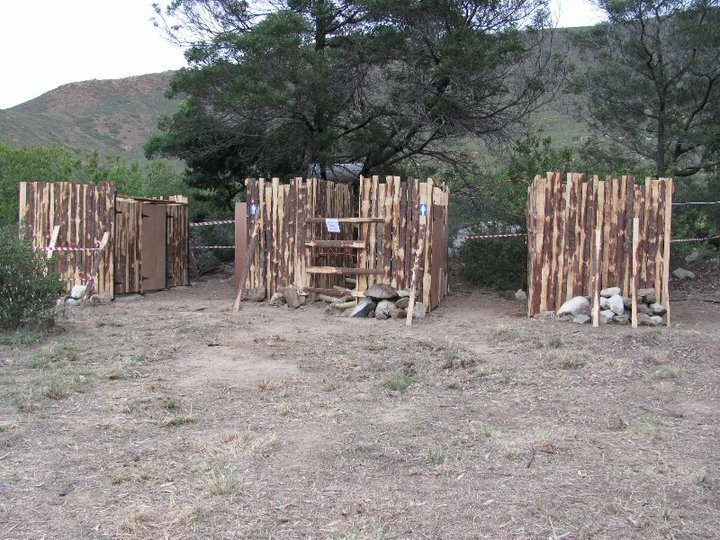 Camp ablutions - hot showers & flush toilets! 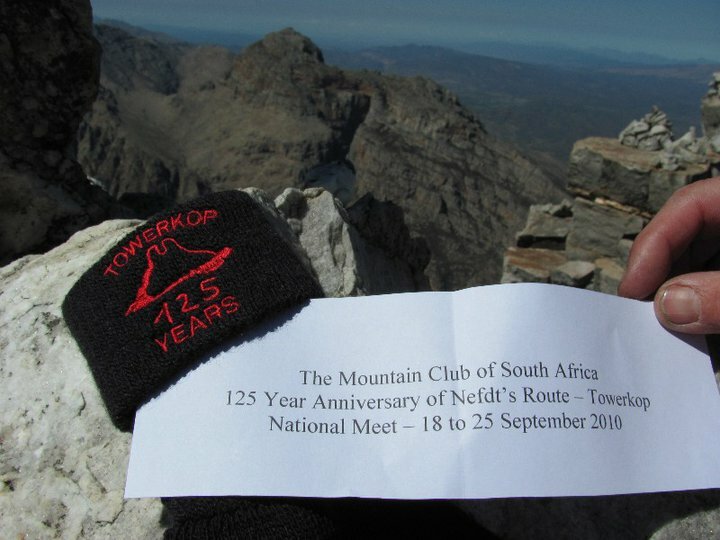 A special sock and note were placed back on the summit of Towerkop in remembrance of Gustaf Nefdt's epic climb in 1885. The legendary Ross Suter. What a privilege to climb with my climbing mentor of some 12 years ago! 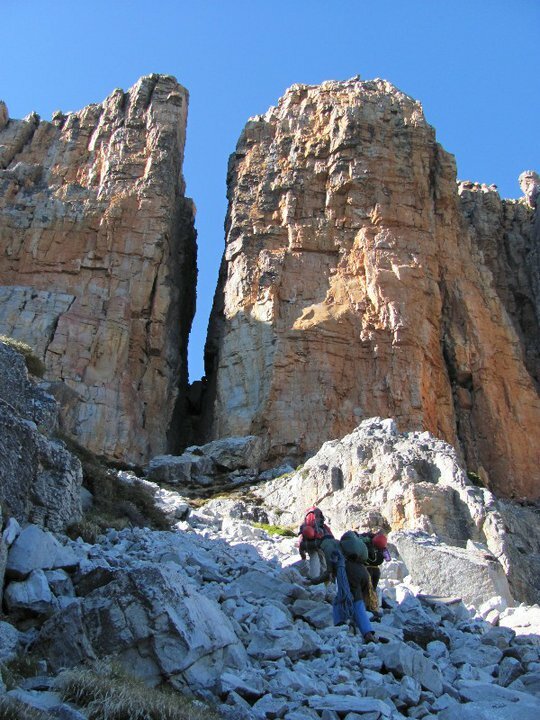 Rock climbers heading up to the upper ledges at the base of Towerkop's well known split. 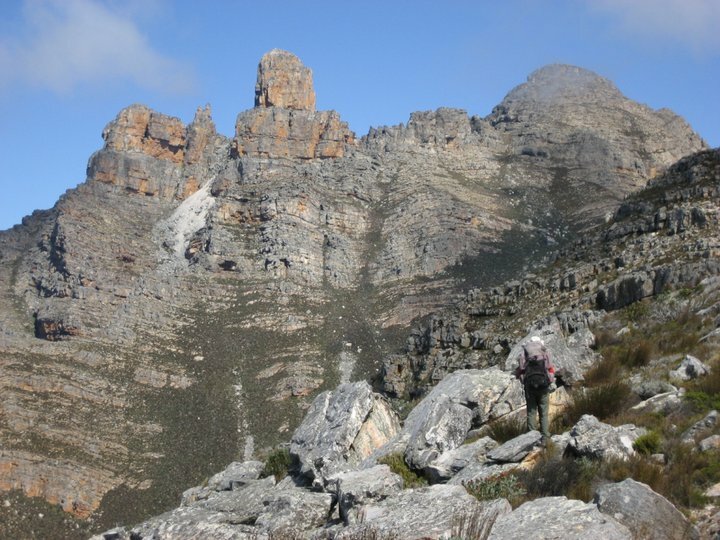 Approaching Towerkop from the east (Seweweekspoort Peak). 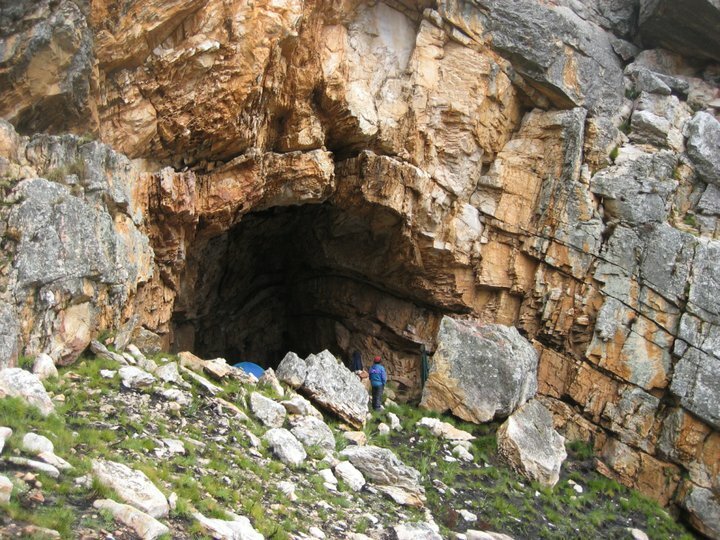 Nel's Cave Buttress, Eastern Pinnacle, and Toorkop on the right. Some pictures with the permission of Urs Huber and Stephen Davey.